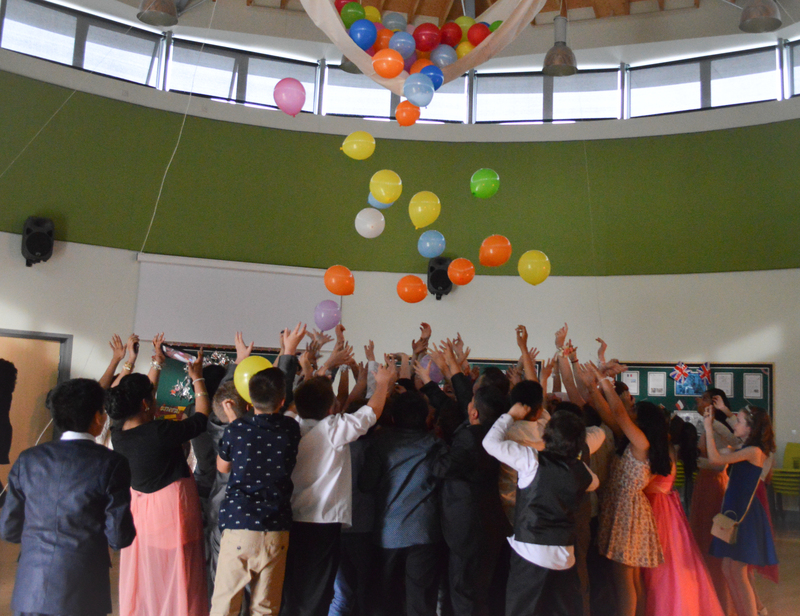 Our Year 6 children celebrated in style on Wednesday 21st May 2014! 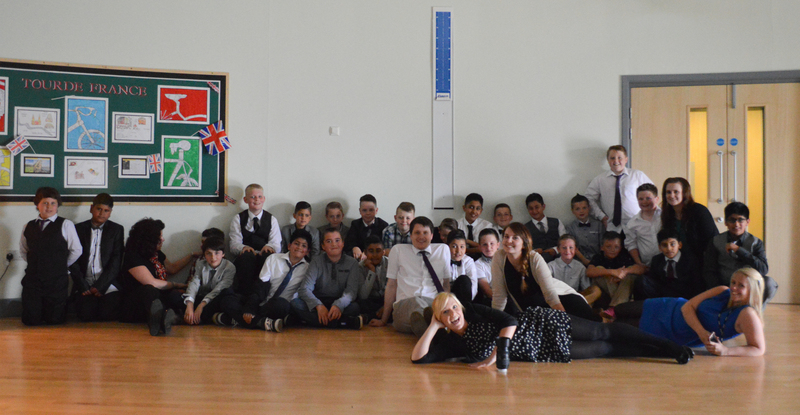 All the children looked incredible and had made such a wonderful effort with their glamourous outfits and dashing suits! 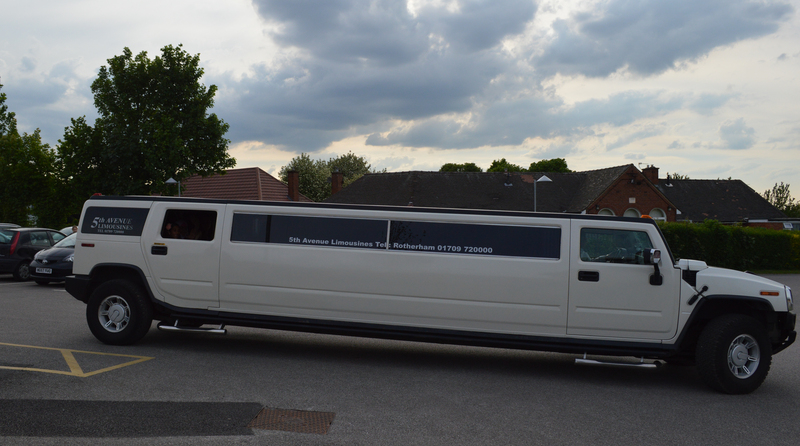 The evening started with a get together in the main hall, then it was into the awaiting Limo’s for a drive around the local area. 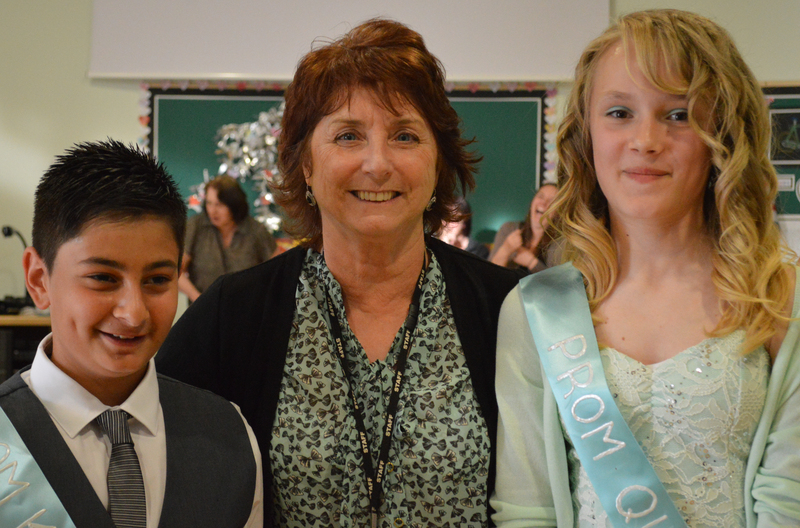 Later on, after some yummy hotdogs, the votes were counted for our very own Prom King and Prom Queen! 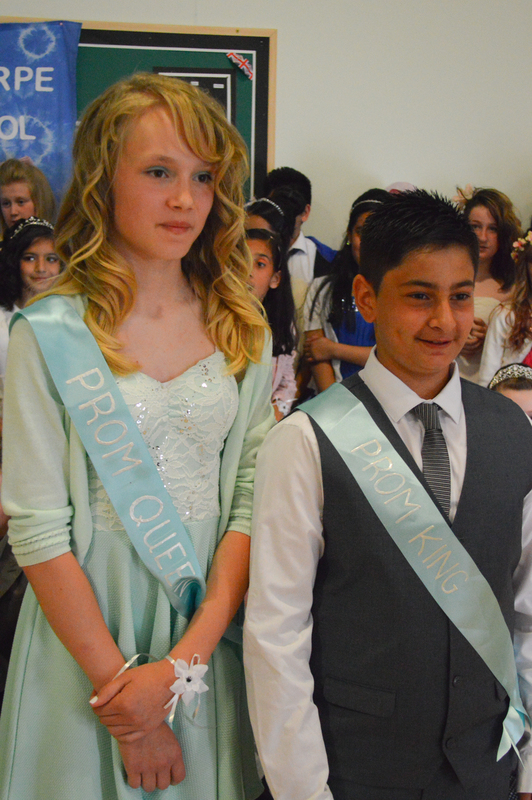 The lucky two were Amaan and Marta, a very well deserved crown! 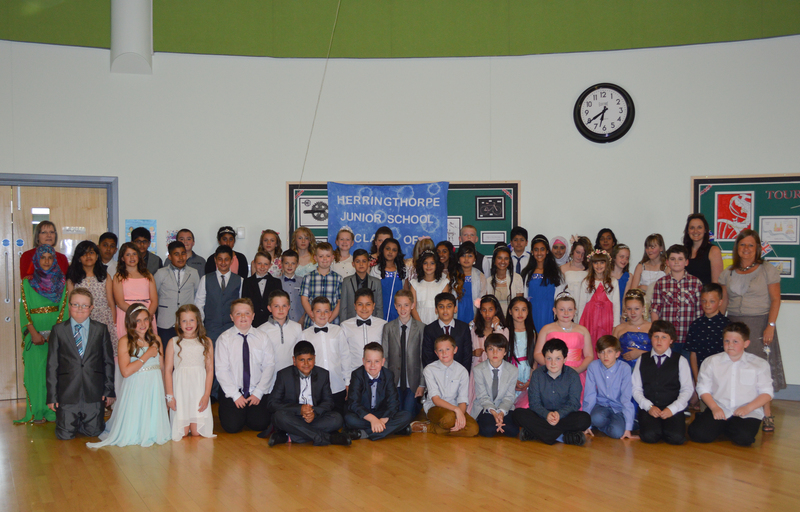 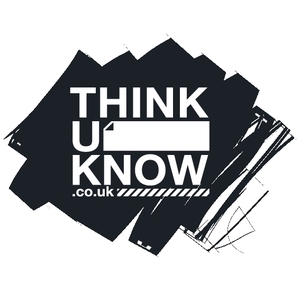 A big thank you to all the parents, staff and the children for making Y6’s prom such a success!